Elliot Merin, a pre-med student from the University of Florida, recently visited our ImageLift office in Tampa, FL to shadow Dr. Castellano and see what it is like to maintain the highest of standards as facial plastic surgeon. 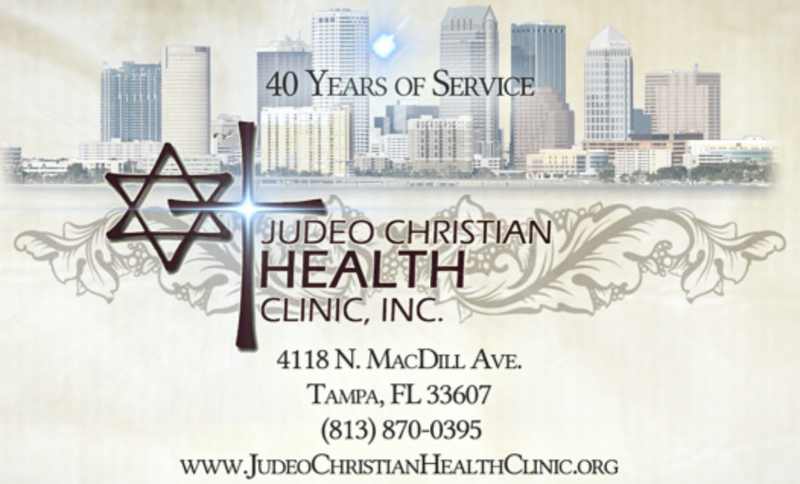 Elliot and Dr. Castellano met at the Judeo Christian Clinic as volunteers for patients that are unable to pay for their own health care. 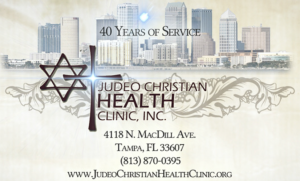 Please consider supporting this cause by visiting https://www.judeochristianhealthclinic.org/giving.html and donating. 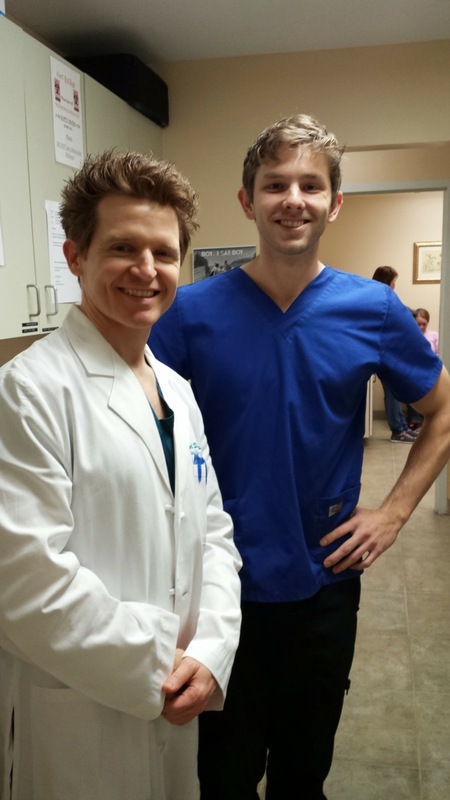 Recently, I had the pleasure of shadowing Dr. Castellano through a day at his ImageLift clinic in Tampa, FL. As a pre-medical student I was very interested to see what exactly a neck and facial plastic surgeon’s typical day looked like. While shadowing Dr. Castellano I was able to learn a great deal about the intricacies and delicateness of his work as I witnessed several minor procedures and one medium facial lift. The facial lift, I thought, was the most interesting as it required the use of not only traditional sutures, but also a cutting edge laser treatment. As I learned throughout the day, Dr. Castellano is not only a very talented surgeon, but also a friend and confidant to his patients. Having known Dr. Castellano from previous clinic work I expected nothing less, but seeing him with his patients gave me a new appreciation for the doctor-patient relationship. Dr. Castellano was able to allay any anxieties his patients may have felt about procedures and included a brief synopsis of each whereby he explained their individual risks and benefits. The takeaway that I got from shadowing Dr. Castellano was that his work is not just about someone’s physical appearance, but more importantly, about having a positive attitude and lifestyle, as clearly evidenced by his new maxim that smiling is the most attractive thing we can do to our faces. At ImageLift, we are a National Center of Excellence for our long-term fillers, and we teach doctors, students, and patients about ImageLift techniques. The combined experience of two Double Board Certified Facial Plastic Surgeons, Dr. Rich Castellano and Dr. Randall Weyrich, is sought after across the country and internationally. Facelift V.S. Mini Facelift – What’s the Difference?